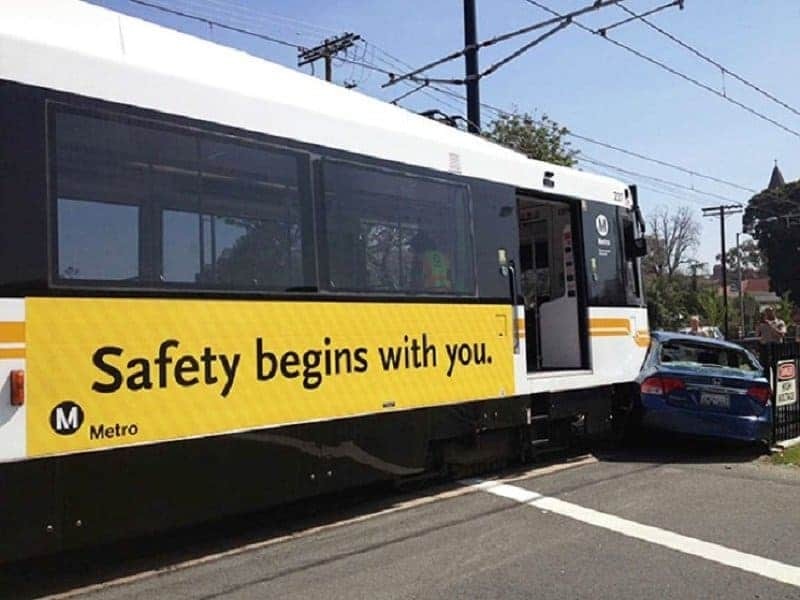 Sometimes the context is everything. Without context, even the simplest things and objects placed in an unusual setting will make absolutely no sense. 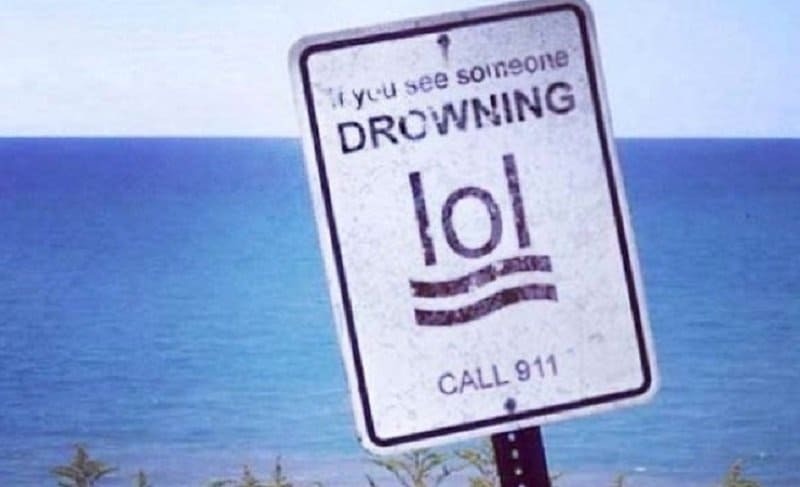 This is definitely the case with the following ten signs that are somehow hilariously and ironically out of place. Some of them do carry the right message but are definitely placed in the wrong place, while some are in the right place but are easily misunderstood. Here’s the ten signs that will make you laugh uproariously from how out of place they are. 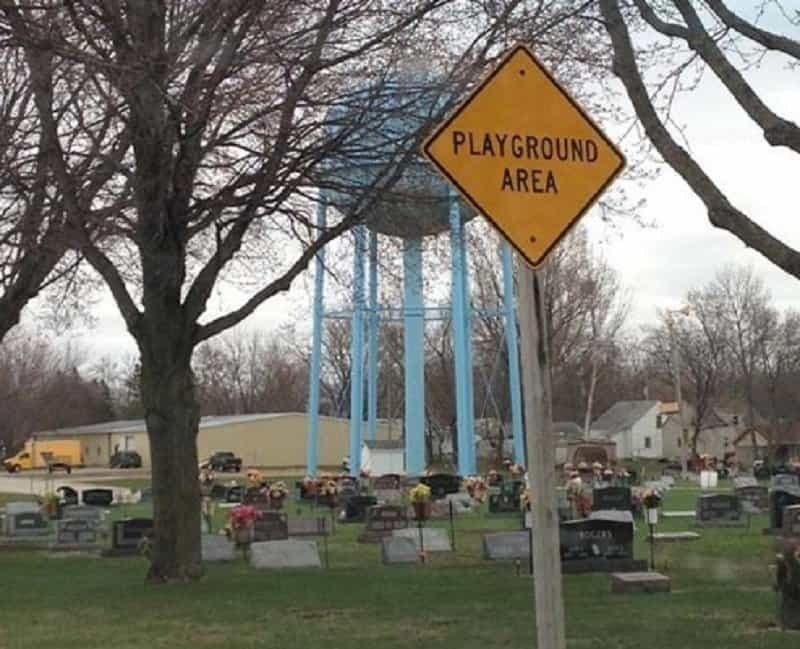 Maybe this is where all the people who have passed play, like a massive playground for ghosts! No right lane, okay? 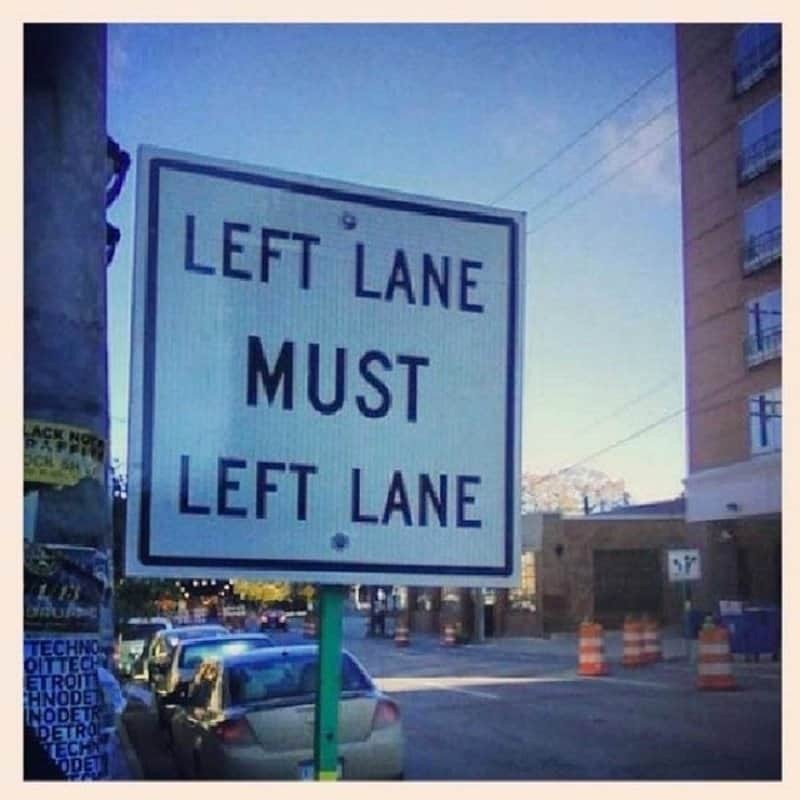 Must left lane. The middle lane isn’t an option either. Well that’s a bit insensitive. 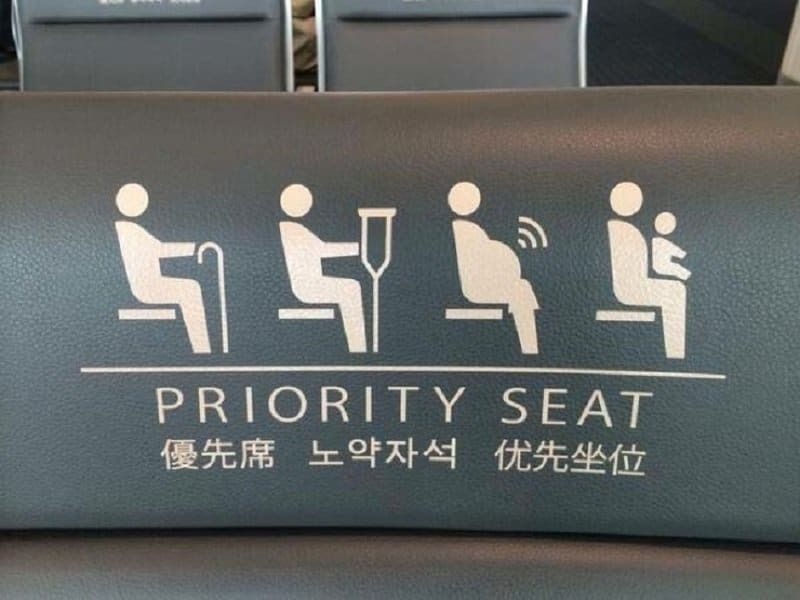 The woman pregnant with wifi definitely deserves it. 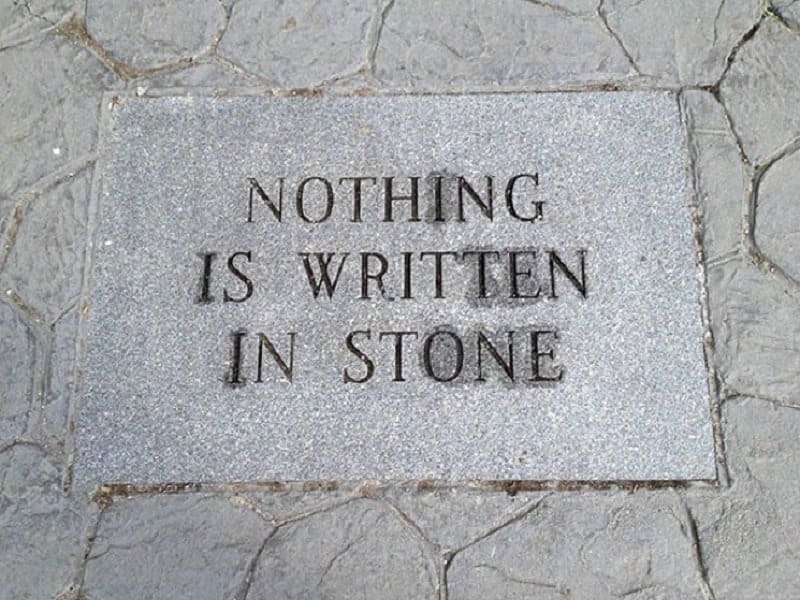 …and everything has its exemptions. 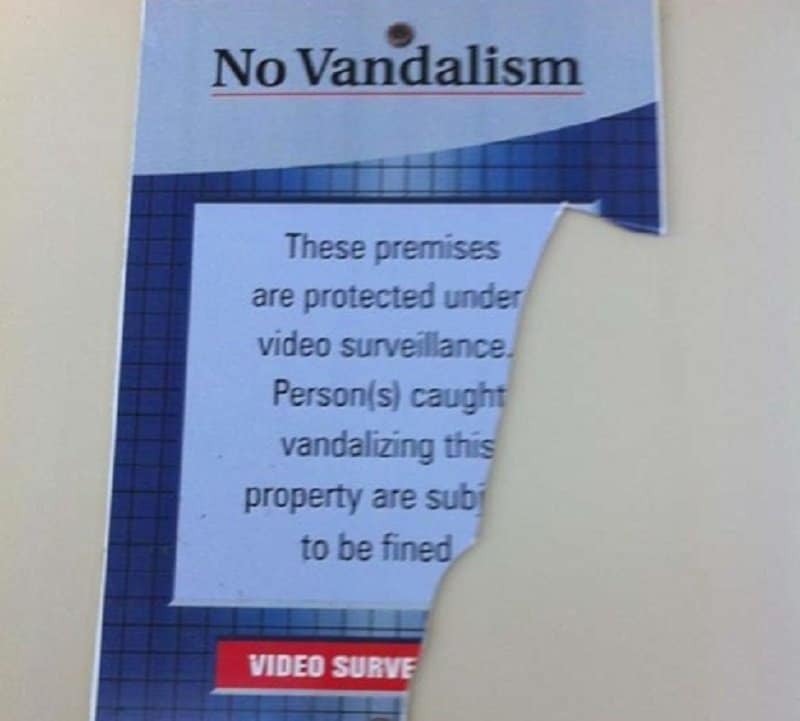 Well, this poster definitely isn’t a display of a good example. 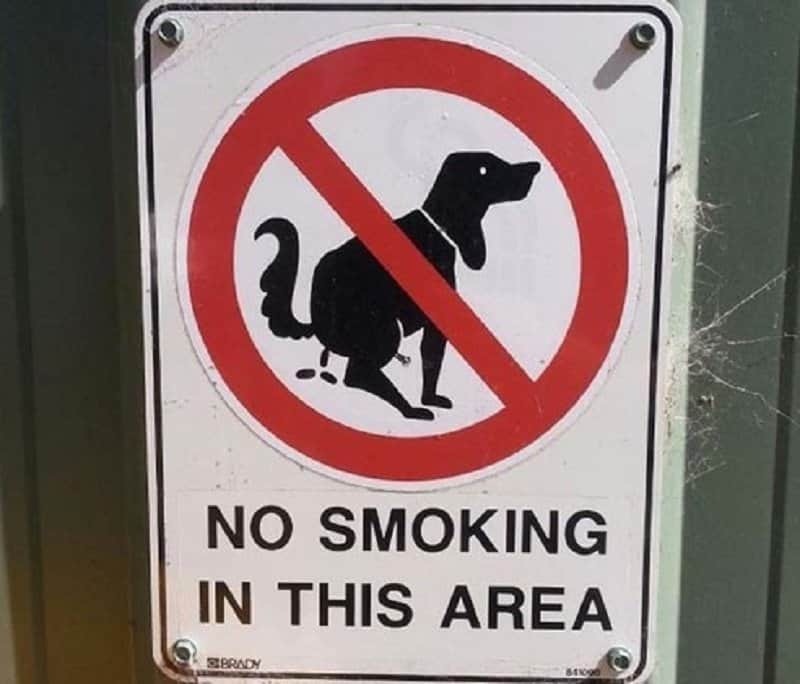 If this is smoking, we’re all going to die from cancer. 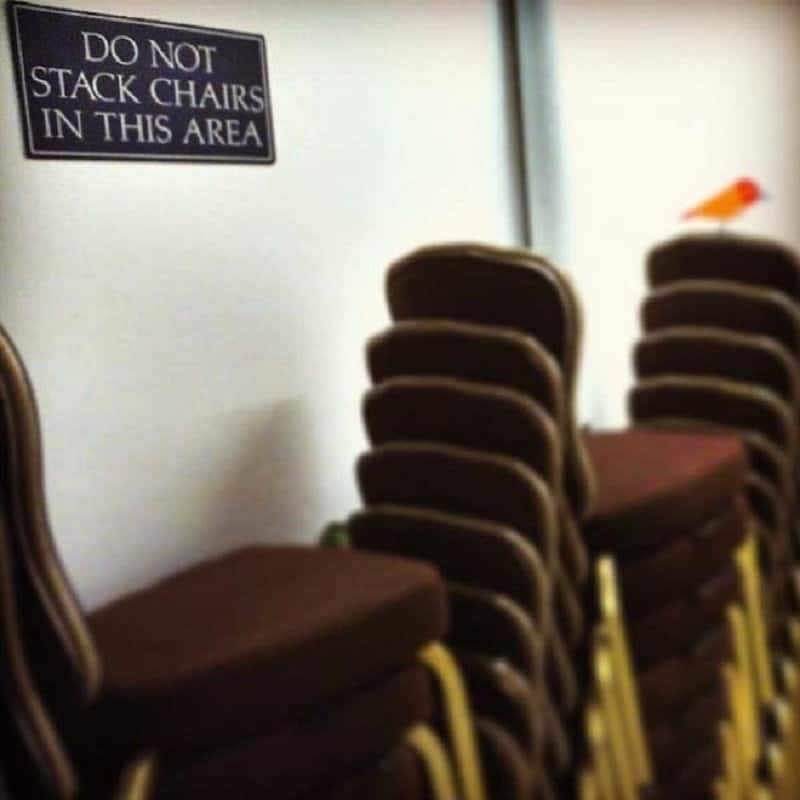 Rules are meant to be broken after all. 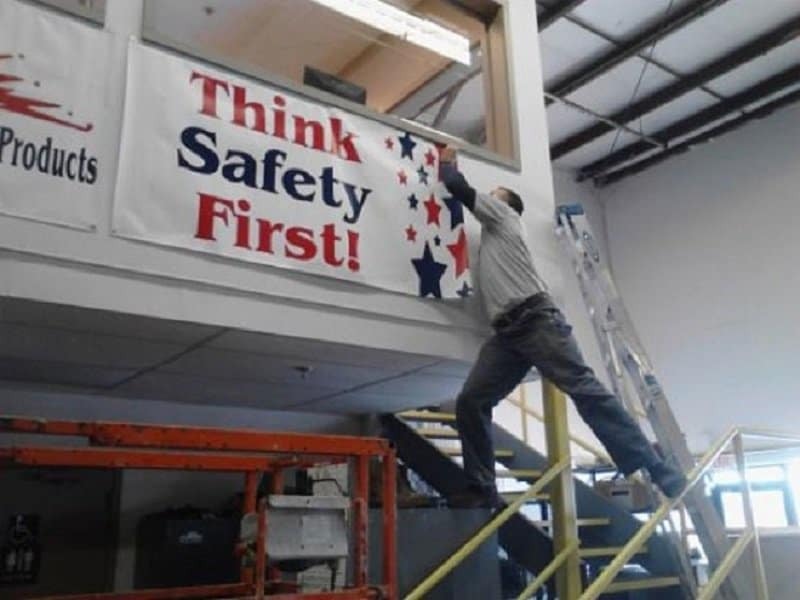 The levels of irony are pretty high when it comes to this particular photo.